The Turkish Republic Of Northern Cyprus (TRNC) is a de facto state which occupies the northern part of the island of Cyprus. Since the TRNC is only officially recognized by it’s neighbor to the north, Turkey, getting there from just about anywhere else is cumbersome to say the least. Learning all of the ways to get there is where most of the work lies but once that’s out of the way adding North Cyprus to your Turkish travel plans opens up a beautiful and rather inexpensive Mediterranean paradise for you. Keep in mind that the Turkish Republic of Northern Cyprus is not the same thing as “Cyprus”. In all official documents, websites, and travel guides, Cyprus refers to the southern part of the island and the north without recognizing the independent TRNC. The TRNC has different travel visa requirements than Cyprus, which is a member of the European Union (EU). US, EU, Turkish, Norwegian, Canadian, Israeli, Japanese, Australian, New Zealand, and citizens of several Central American countries can enter the TRNC without a visa. Visas are given upon arrival and allow stays up to 90 days, although the requirements vary. In general getting a tourist visa to visit the TRNC for citizens of most countries won’t be much of an issue, although if you have specific questions you can contact one of these TRNC embassies. 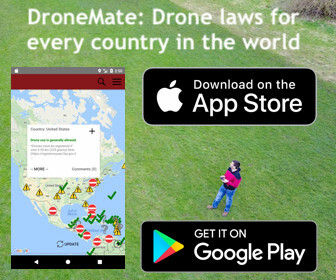 Your local Turkish embassy will also likely be able to help (use Embassy World to find the nearest one). 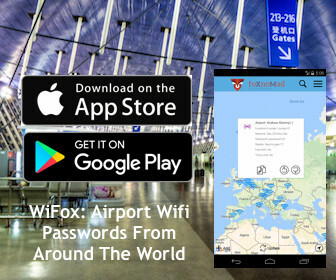 You’ll be able to find flights from many European cities and internationally by searching for tickets to Ercan Airport (code: ECN). The planes will touch down in Turkey first before taking off again for the TRNC. Flights may be hard to come by and often expensive, so a cheap flight option is to book the Turkey-to-North Cyprus leg separately from any other flights. Most major Turkish airports will have offices for Turkish Airlines, Cyprus Turkish Airlines, Atlasjet, and Pegasus, all of which fly to the TRNC. Tickets are relatively inexpensive, especially if you visit outside of the busier summer months and can often be found for less then $100 round-trip. Find your tickets to Turkey, and then, like you would any multi-city flight using Kayak Explore, book something from Istanbul, Ankara, Izmir, or Antalya to Girne (Greek: Kyrenia) or Lefkosa (Nicosia) in the TRNC. 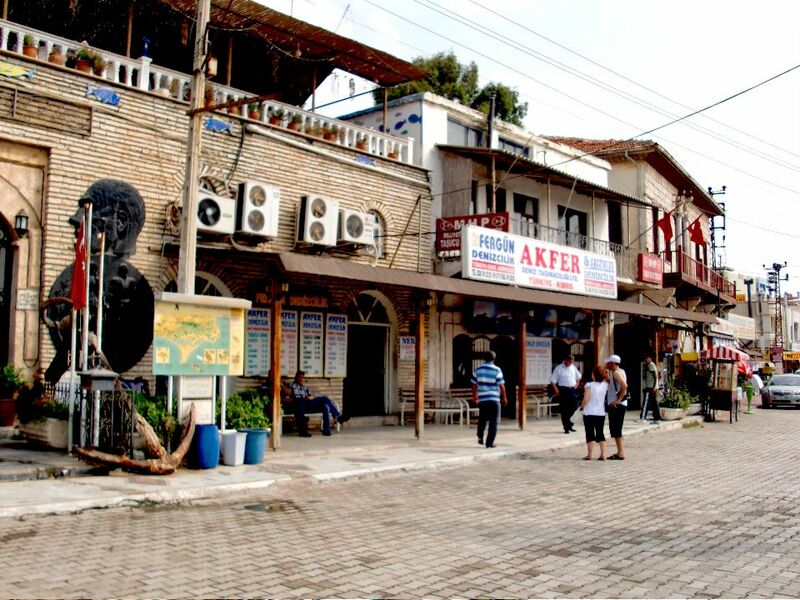 From Silifke, hop on any of the local “dolmus” buses to Tasucu (approximately 1.5 TL). Hopefully you’ve gotten there at or before 10:30am. There are two offices selling tickets to the TRNC, the primary one being Akfer. One way tickets are approximately 70TL and round-trip tickets 114TL. You will be given two pieces of paper, one which has your boarding pass and the other with your visa stamp. Remember to keep your visa form for your return trip – don’t throw it away! 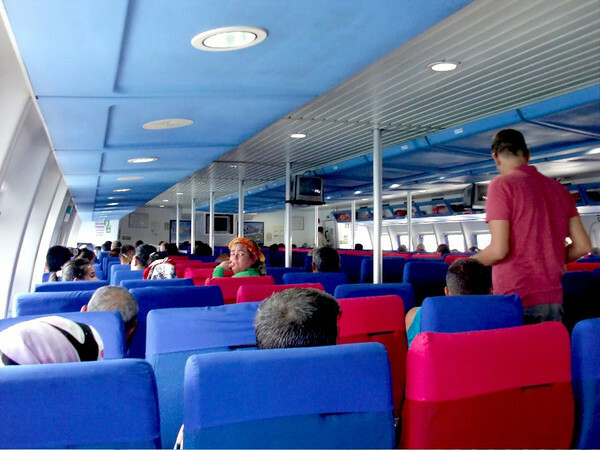 Begin boarding the ferry around 11:15 am and sit wherever there is room, there is no assigned seating. The trip to Girne from Tasucu takes a little under 2 hours. On The Return: You will need to have your ferry ticket validated by the office directly to the left of the Girne harbor where the ferry departs from. Not doing so will mean waiting in the security line twice! 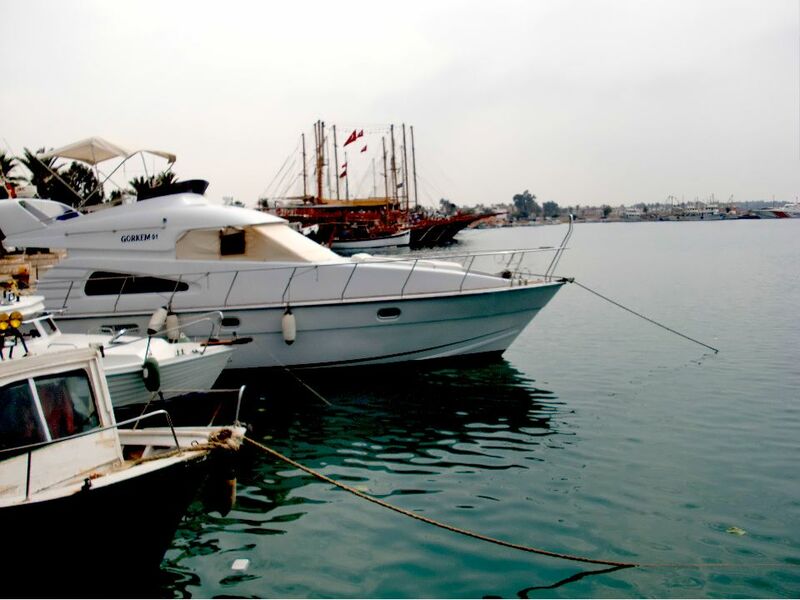 You will go through security both before boarding the ferry and upon arrival in Girne. Alcohol and cigarettes are very cheap in the TRNC and you’re limited to taking 10 bottles of liqueur and 10 boxes of cigarettes out. The Turkish side will check for this so be aware of the limitations, and don’t take any alcohol or cigarettes across the border to Cyprus – the Greek side will confiscate it. There are also once a week ferries from Famagusta on the eastern coast of the TRNC, to Latakia, Syria. The ferries depart on Wednesdays and run about 100TL round-trip. Some cruise boats from Italy and several other destinations occasionally dock in North Cyprus as well. The United Nations (UN) Buffer Zone separates Cyprus into its de facto two halves. There are several major crossing points with the most popular being in Nicosia/Lefkosa. You’ll need to show a valid passport to enter the TRNC from the south, although it will not be stamped. (The stamp is added to a separate piece of paper you should carry with you until departing the TRNC.) It’s worth mentioning that it would be extremely foolish to try and cross the Green Line from anywhere other than the official crossing points. 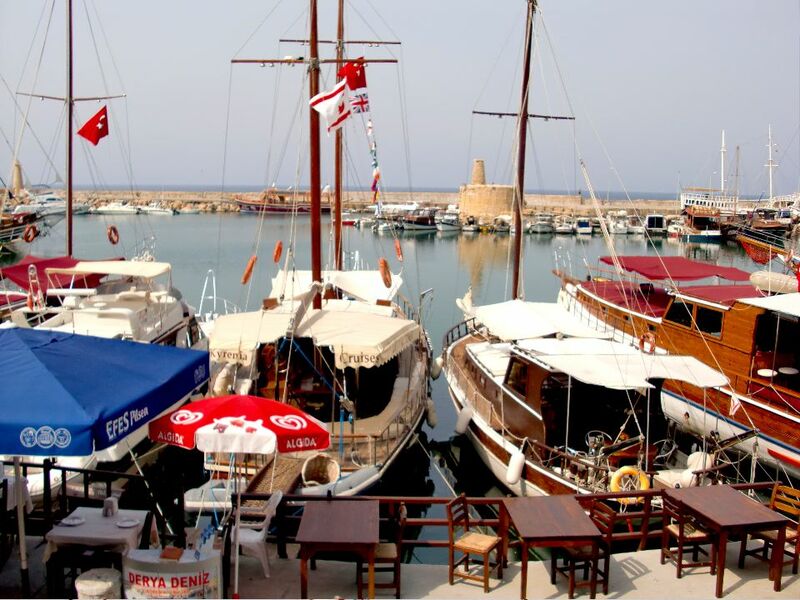 Why Visit The Turkish Republic Of Northern Cyprus? The TRNC is a lovely and cheap section of Mediterranean coast and much less expensive than its Euro-based Greek counterpart to the south. North Cyprus is also one of 7 up and coming best places to travel on a weak dollar, not as frequently traveled, and where you can explore the unique Turkish Cypriot cuisine. Finally, you can easily add the TRNC to your travel plans in Turkey, especially if you make your way south after turning Ankara into a tourist town. PreviousHow Do You Swap House Keys When Traveling? That water looks beautiful in the 1st pic! Hope to make it there 1 day. It was lovely, hope you can see it too. Cyprus is missed by many tourists who don’t know about the state of the island or the north part itself! Your one of the few people I know who has been to Turkish Cyprus. For fear of being politically incorrect and ignorant, it seems about time that Cyprus turned into one country and reached some point where they could be one island state rather than a divided location. Yes, although that process looks indefinitely stalled. There was a referendum to re-unite that island in 2004, with the north voting in favor and the south against. Since that time there hasn’t been much movement, although the embargo against the north seems to slowly be easing – if not through de facto means. Thank you! Definitely worth visiting, it’s like a forgotten world in a sense. Good post for a great place to travel to. Watch out for the hydrofoil from Girne. The day we sailed almost everybody onboard got seasick (including myself for the first time). Better to take the more steady slow boat. Wow – this is some great and detailed info. Any idea what the weather is like in December? It’s cool (in the mid-50s F) with quite a bit of rain, although it warms up rather quickly toward mid-February. Am interested in learning modern standard arabic in north cyprus. Anyone know what school(s) teach this subject, perhaps as a one- or two-month summer course? I’m not sure but will post here if I come across anything. I am Norwegian , and i have plan to visit South and then North.so i would like to know , is entry stamp on my passport in my arrival to South. And haw can they influence me when i tending to travel to North. Yes, you’ll have an entry stamp (if you’re arriving from outside the Schengen). In this case (going from south to north) it shouldn’t be a problem. Best to double check though with your local Turkish embassy.